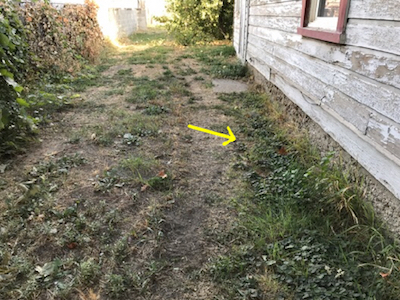 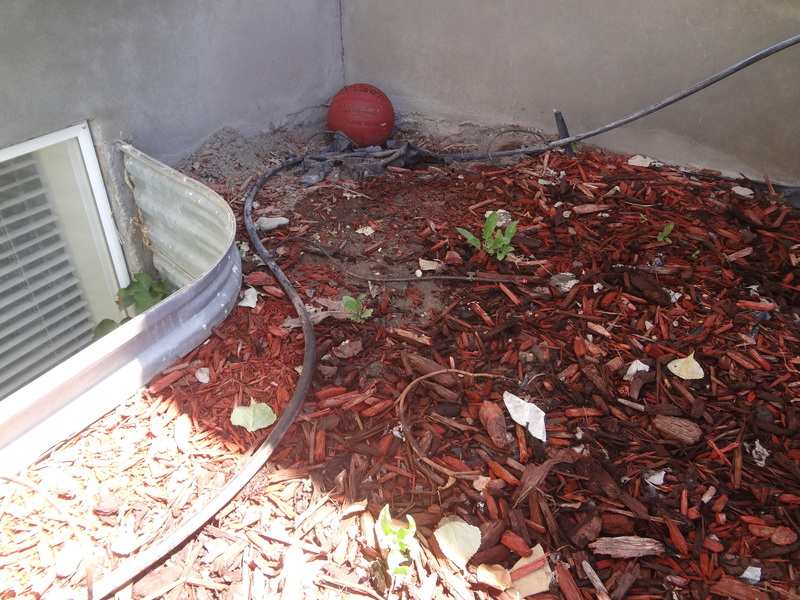 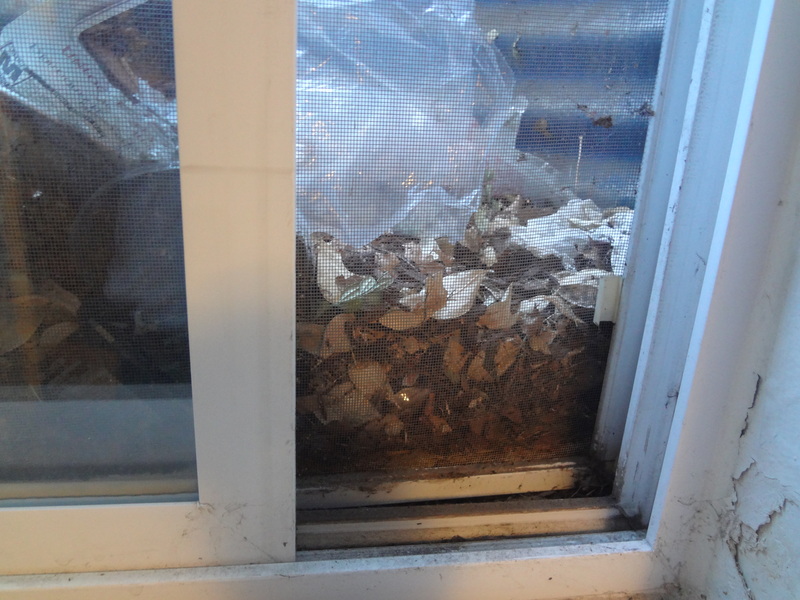 We inspect the grounds for proper grading away from the house, soil in contact with anything other than the foundation, vegetation in contact with or close to the structure that could damage it such as vines crawling up the siding or tree branches in contact with the house or roof. 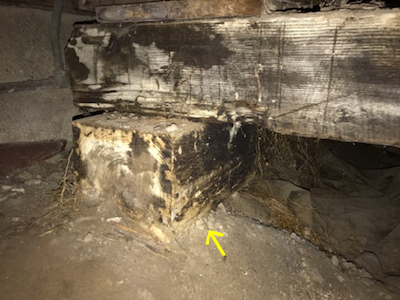 We inspect the foundation walls, including the view from interior unfinished basements and crawlspaces. 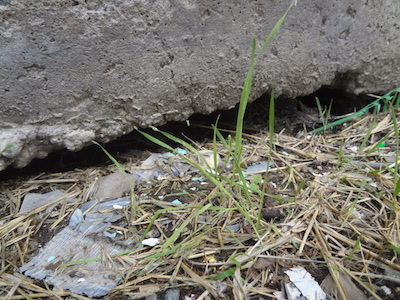 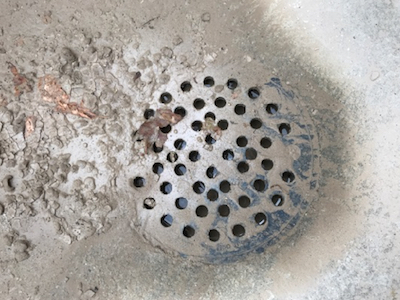 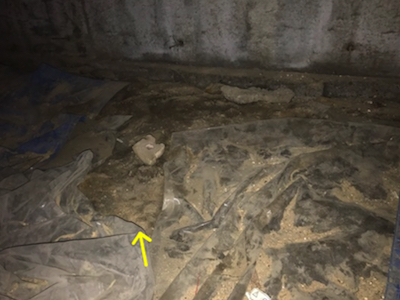 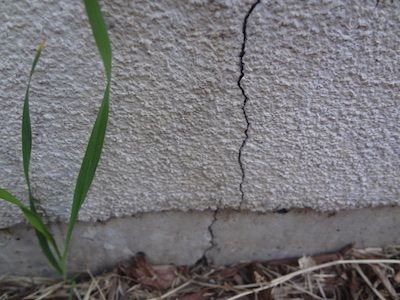 We report observed indications of cracking, settling, and active water infiltration. 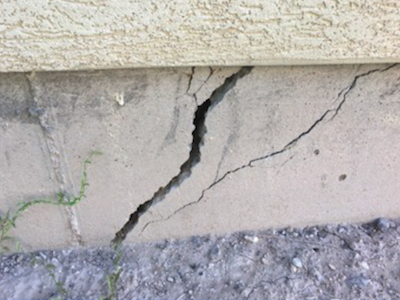 We look for shrinkage cracks, settling cracks, cracks caused by root or back-fill damage, step cracks, and large shear cracking. 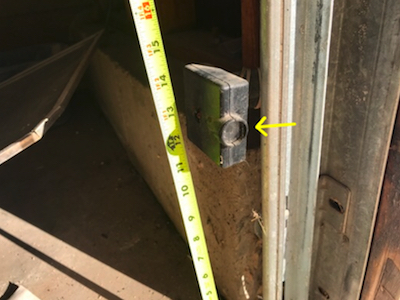 We inspect shifting in the house and how it affects floor level and interior door and window framing. 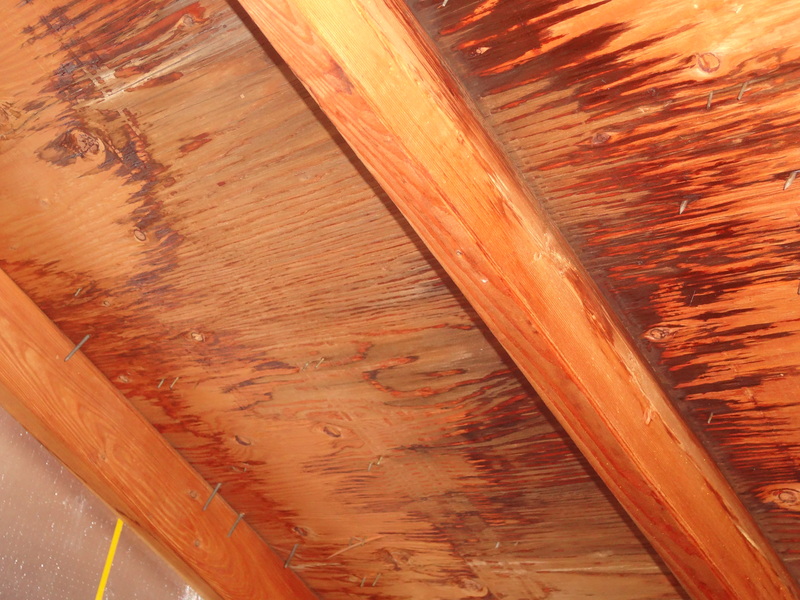 We inspect structural components such as rafters, trusses, joists, sub-flooring, and framing. 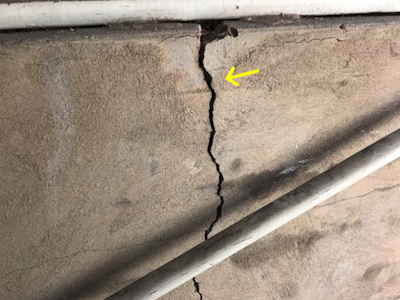 We inspect and report on any observed cutting and notching of framing members that may, in the inspector’s opinion, present a structural compromise or safety concern. 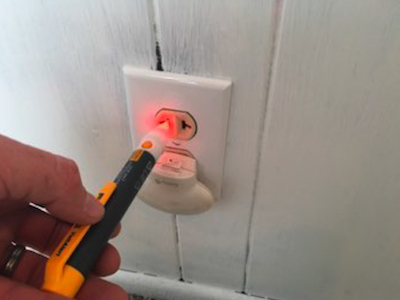 We inspect all utility meters and shutoffs for easy access. 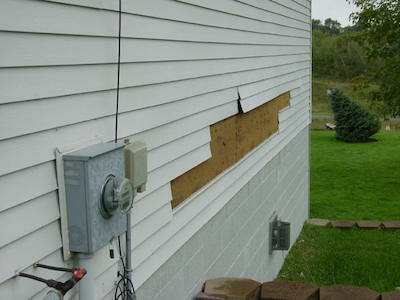 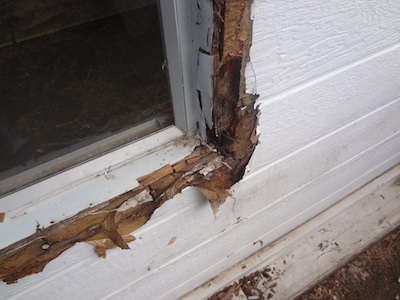 We inspect the siding, flashing, soffit, fascia, window frames, exterior doors, stairs/steps, and decks/balconies. 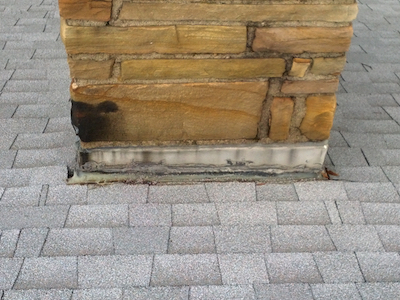 We inspect fireplaces and chimneys for issues. 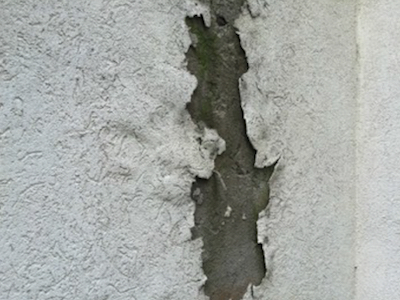 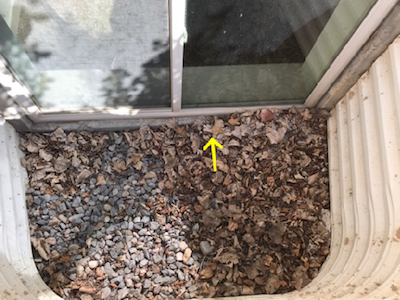 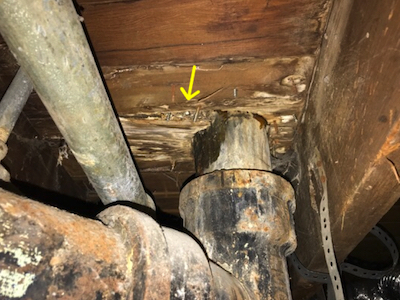 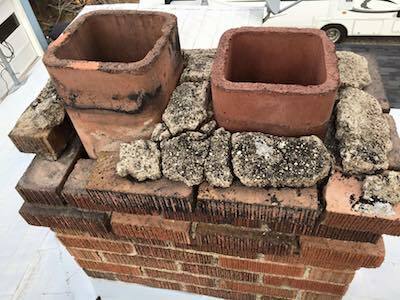 We report on loose bricks, mortar deterioration, damaged or cracked chimney crowns or linings, missing chimney crickets (water diverters at the roof), and safety issues. 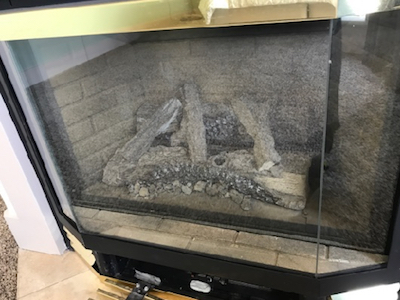 We inspect the fireplace inside the house by testing gas fireplaces if the pilot is on, checking blower fans, and checking the condition of the hearth, damper, and masonry. 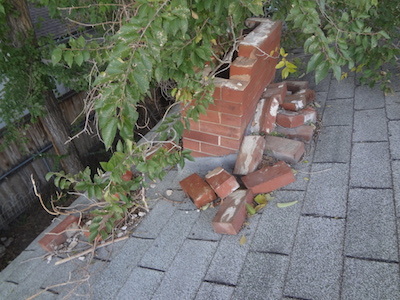 We walk on roofs when it is safe and conditions permit. 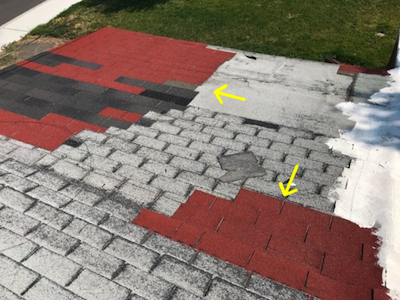 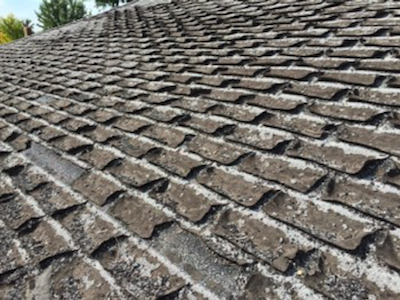 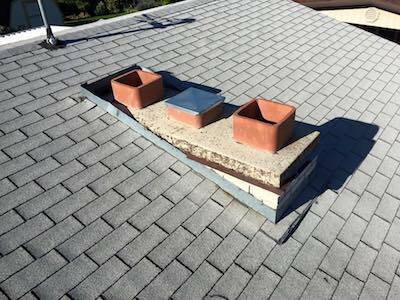 We inspect the condition of the roof coverings, the gutters, the vents, flashings, skylights, and other roof penetrations. 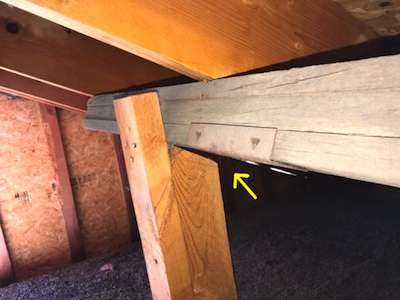 We inspect the general structure of the roof from the readily accessible areas of the attic, including the trusses and sheathing. 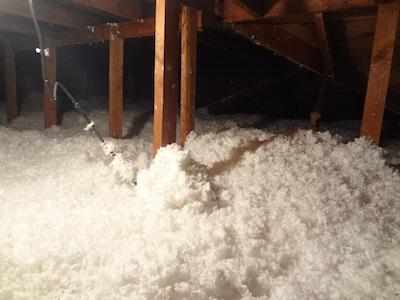 We inspect the attic for access, insulation, roof sheathing condition, electrical, roof penetrations, and structural members. 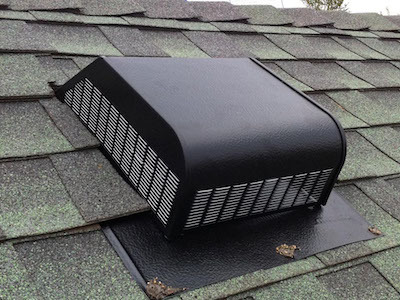 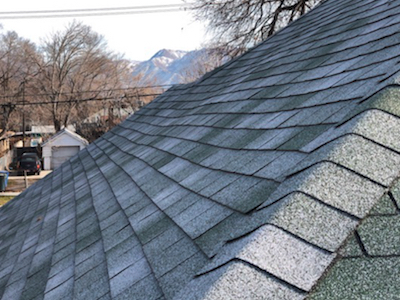 We check for proper and adequate ventilation through soffit, gable, roof, and ridge vents. 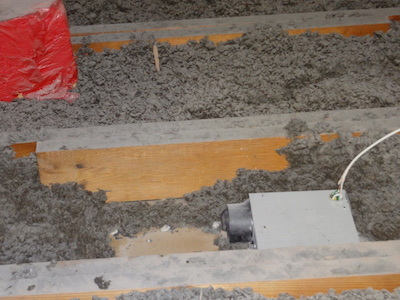 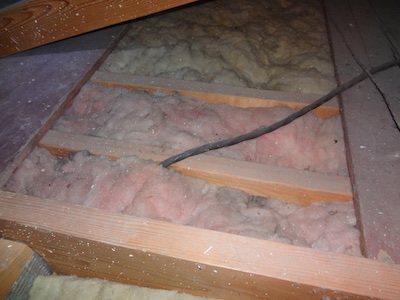 We report on the general absence or lack of insulation and ventilation in the attic. 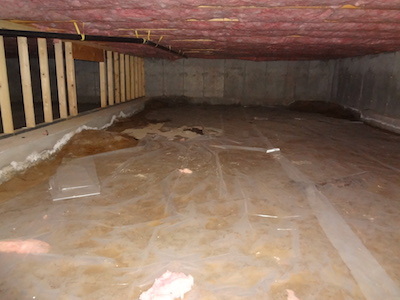 We inspect the crawlspace for access, insulation, vapor barrier, plumbing, duct work, ventilation, and electrical components. 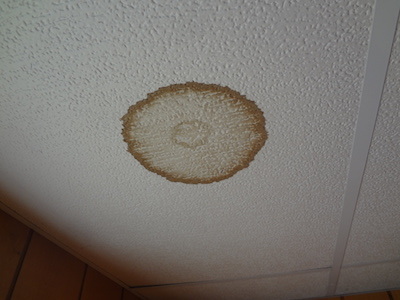 We comment on water infiltration, inadequate structural supports, and overall condition of the space. 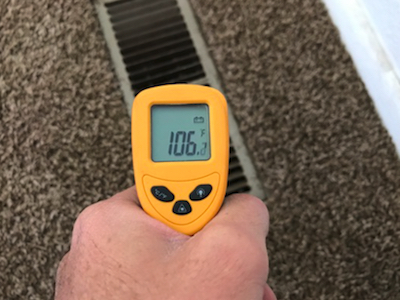 We inspect the walls, ceiling, floors, doors, and windows. 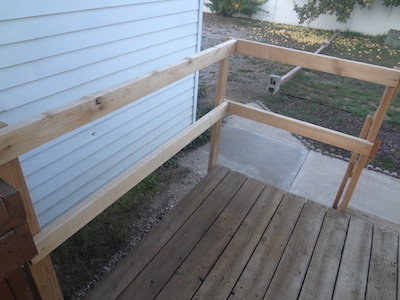 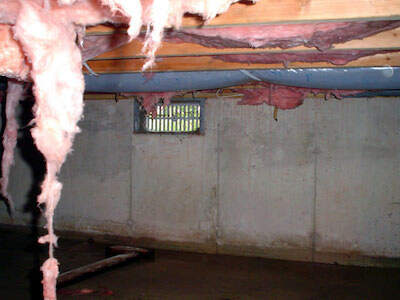 We also inspect stairs, cabinets, counter tops, and other storage areas. 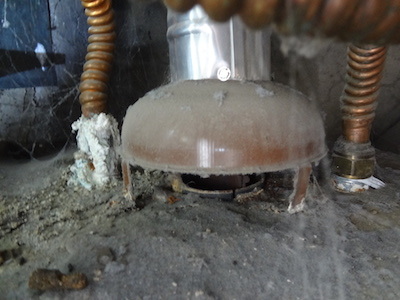 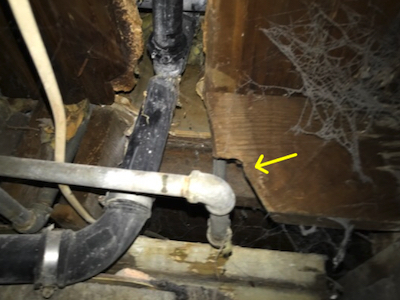 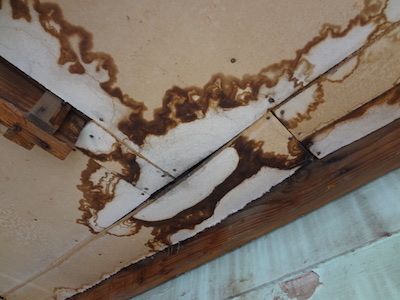 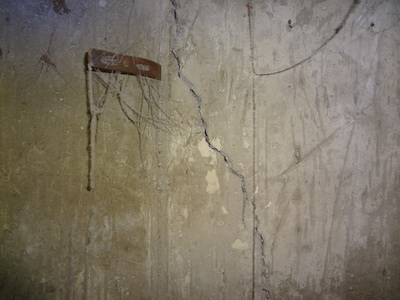 We report on damage, signs of water leaking at these areas, mold, and other issues. 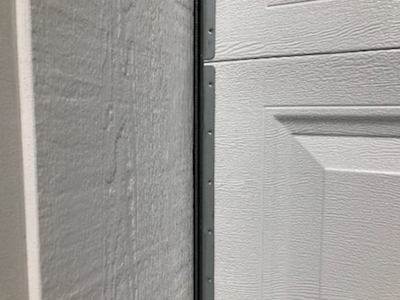 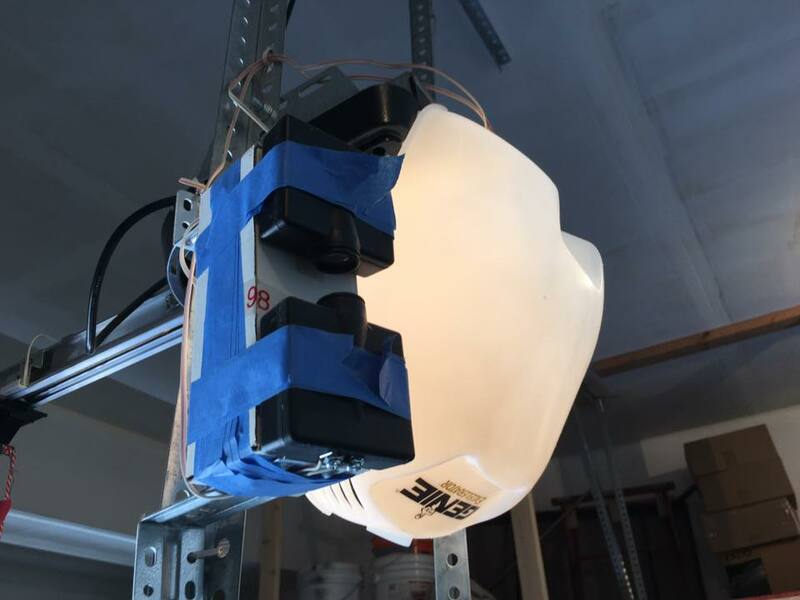 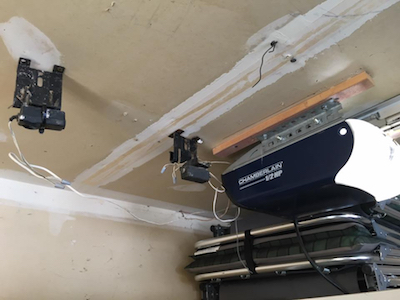 We operate the garage door opener to make sure it functions. 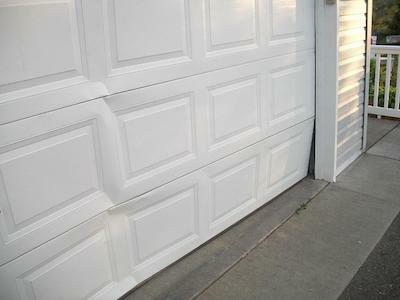 We inspect the safety features of the opener such as the reverse sensors. 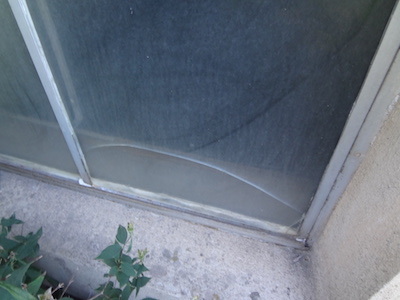 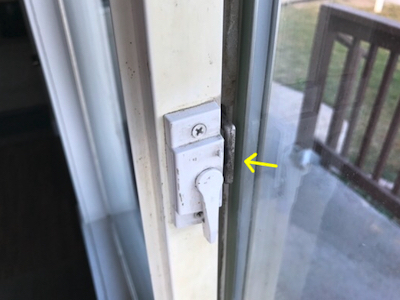 We check the door itself for damage and issues. 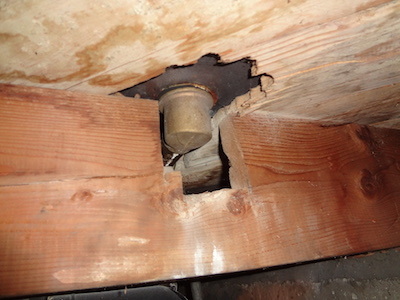 We inspect the walls, ceiling, and door for fire separation features. 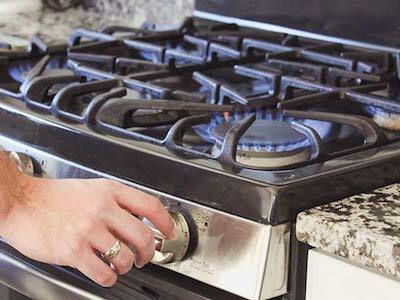 We operate and inspect appliances that are present and deemed permanently installed by the inspector. 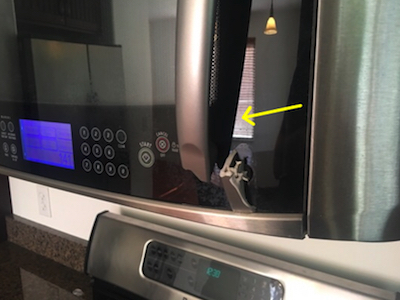 This includes stove, oven, built in microwave, dishwasher, refrigerator, garbage disposal, and trash compactor. 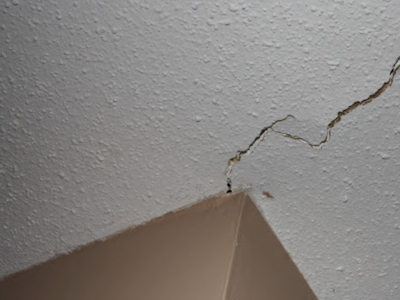 We report on overall condition and any defects, such as leaks, that are present. 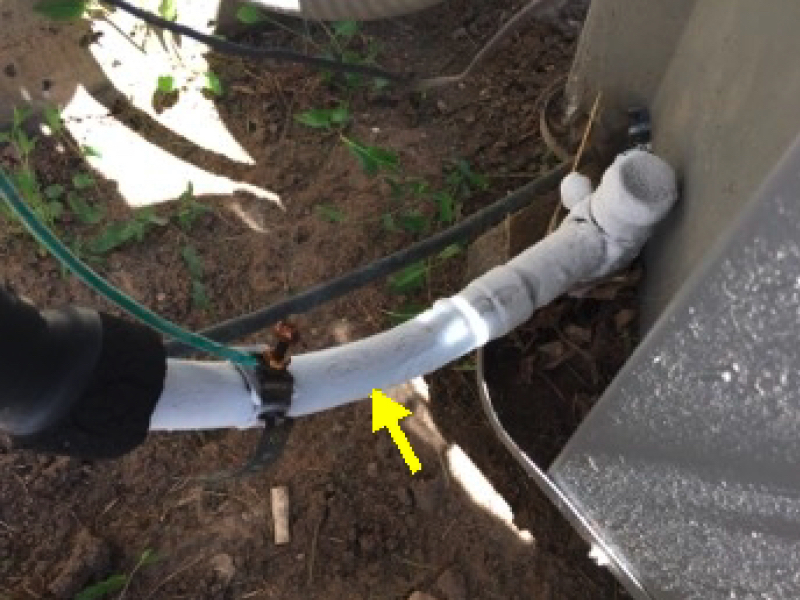 We locate the main water shutoff. 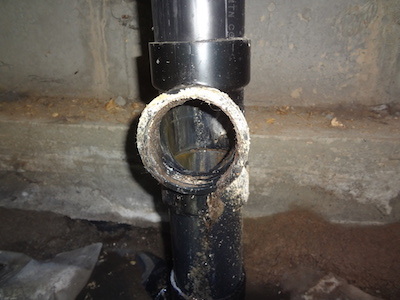 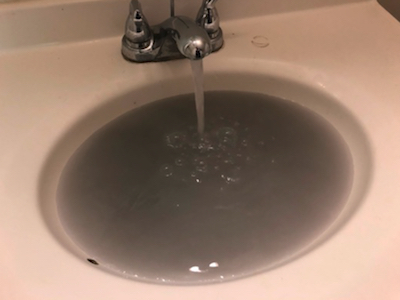 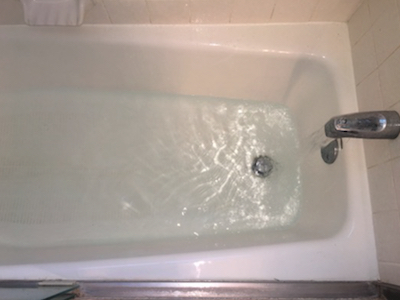 We inspect and run all accessible plumbing components such as water supply piping, manifolds, drain piping, sinks, drains, bath tubs, showers, and toilets; noting any leaks, low pressure, clogged drains, loose toilets, and supply piping that has a record of poor performance such as galvanized steel and polybutylene. 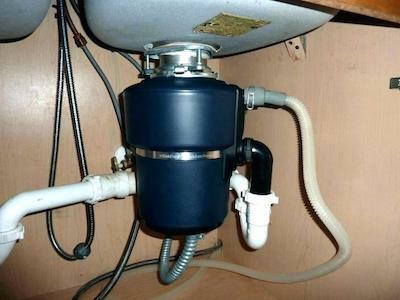 We point out any visible fuel storage systems and sump pumps. 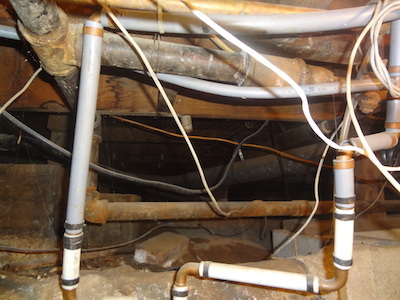 We also inspect plumbing that is gas related including piping, shutoffs, and gas valves. 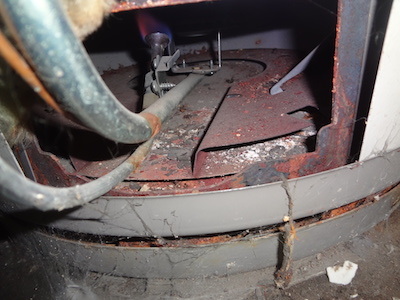 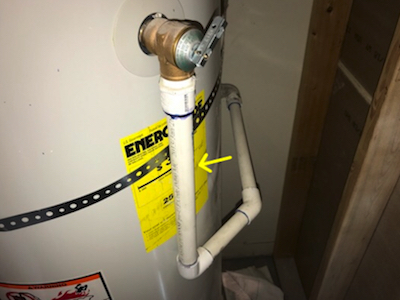 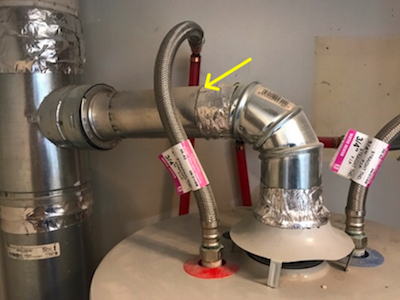 We inspect the water heater enclosure, heating system, exhaust piping, strapping, and relief valve piping. 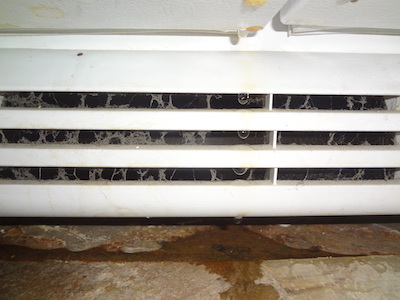 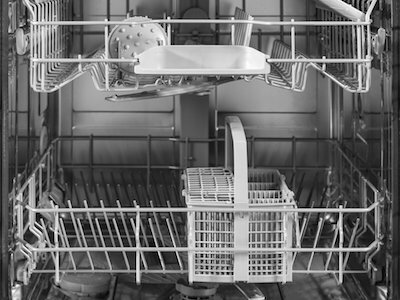 We report on the age of the appliance and overall condition, making note of excessive wear and leaking. 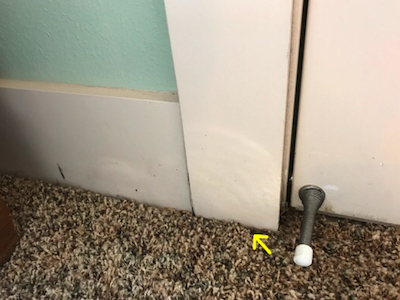 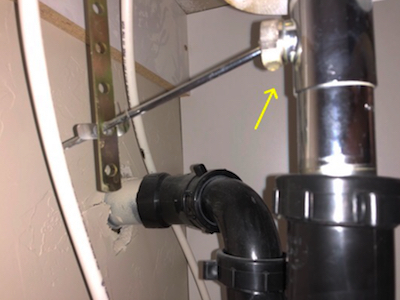 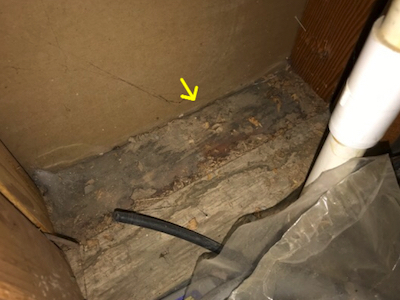 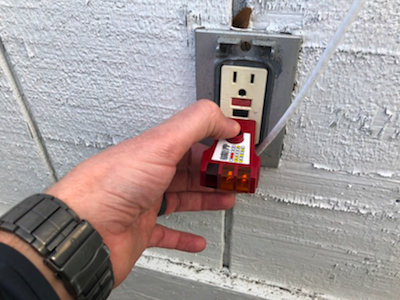 We inspect the electrical line coming into the house, the main disconnect, and determine the rating of the service amperage. 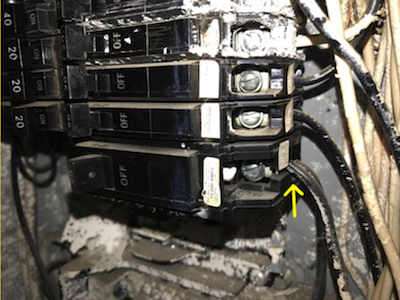 We inspect panels, breakers and fuses, the service grounding and bonding, all switches, receptacles, light fixtures, AFCI and GFCI receptacles, and GFCI circuit breakers. 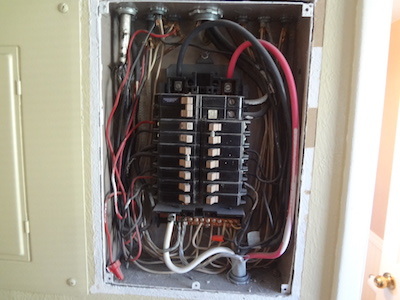 We report on any receptacles in which power is not present, polarity is incorrect, or if the receptacle is not grounded, is not secured to the wall, the cover is not in place, the ground fault circuit interrupter devices are not properly installed or do not operate properly, or evidence of arcing or excessive heat is present. 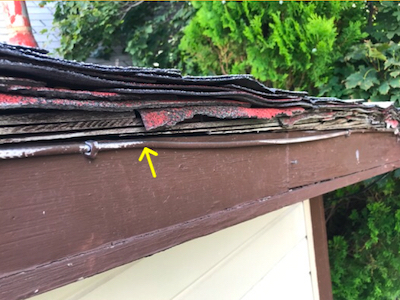 We inspect the service entrance conductors and the condition of their sheathing. 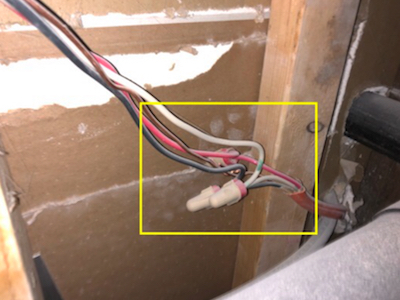 We report the absence of smoke detectors and carbon monoxide detectors and report the presence of solid conductor aluminum branch circuit wiring if readily visible. 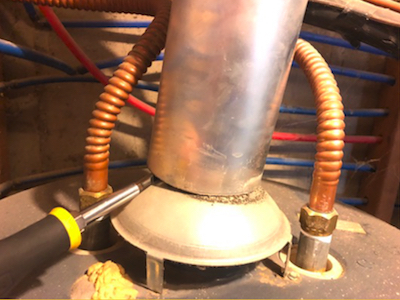 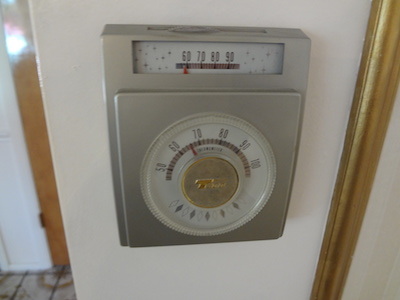 We inspect the the heating system and describe the energy source and heating method using normal operating controls and report as in need of repair furnaces which do not operate. 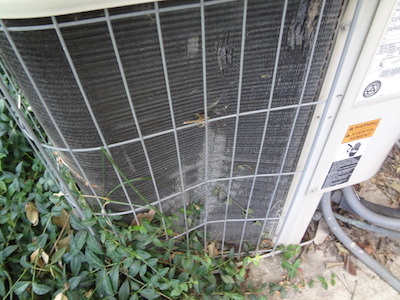 We inspect the central cooling equipment using normal operating controls and report on cooling systems that do not function as intended. 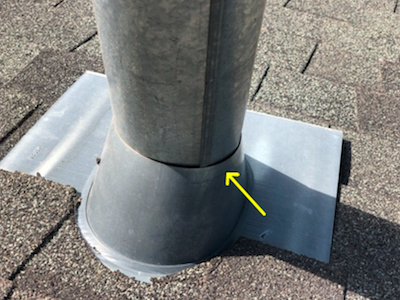 We inspect the visible distribution methods for deficiencies and visible venting methods for improper or deficient installations. 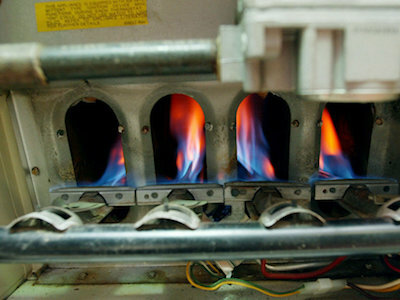 We report on the age of the appliances and overall condition. 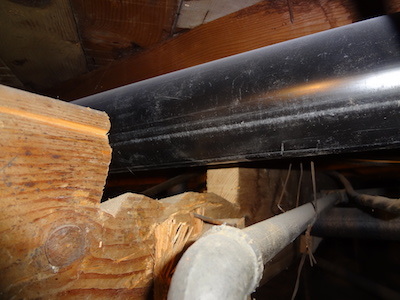 To see more services we offer in addition to the full home inspection items above, visit the Services page.